Data is an asset, there’s no getting around this fact. 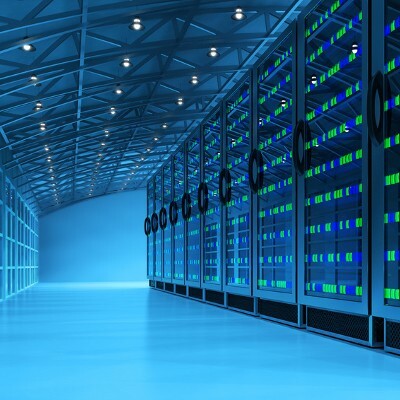 Therefore, your business needs to consider it important enough to protect with a data backup and disaster recovery solution, as even something unlikely, like a natural disaster or hacking attack, could place your organization in peril. 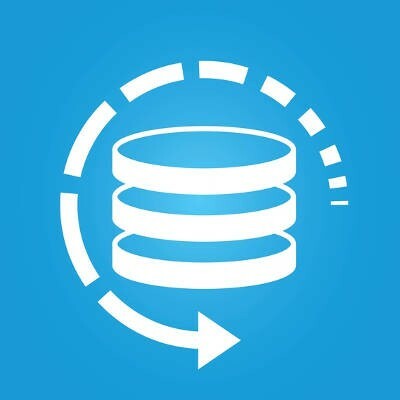 We’re going to take a look at some of the different kinds of data backup and disaster recovery you can expect to see, as well as four terms that you should understand. Businesses need to be prepared for the worst these days, as disasters could strike at any moment and cause irreparable data loss. 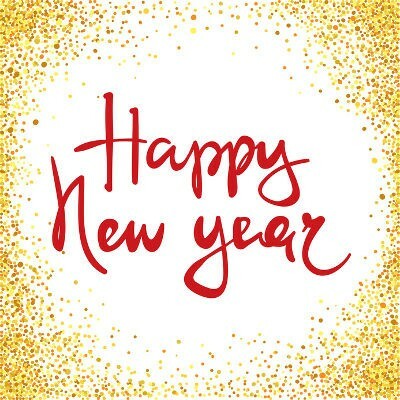 One of the ways your business can break in the new year with confidence is with a backup and disaster recovery strategy that minimizes downtime and keeps your organization safe from events beyond your control. We’ll help you put together the best backup solution for your business’ needs. 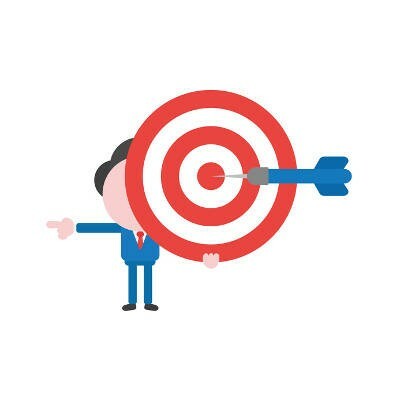 Is Your Data Recovery Plan Going to Work? 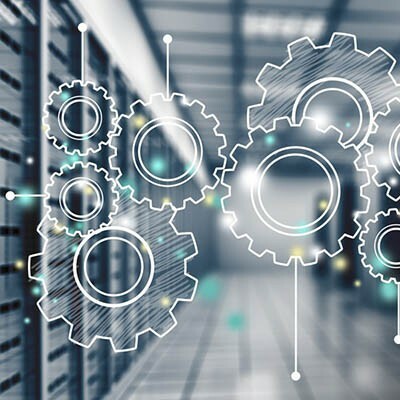 If you’re ever asked about your data backup solution, the last answer that you want to give is that you don’t know what measures you’re implementing to keep your organization safe from a worst-case scenario. 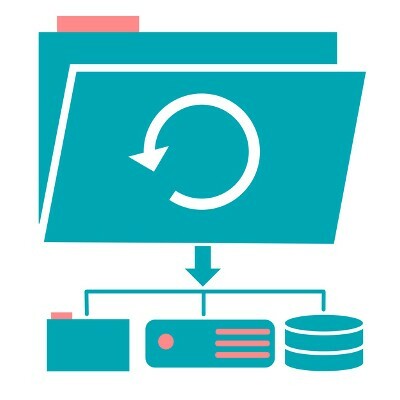 There are different kinds of data backup and disaster recovery, but they almost always depend on two specific benchmarks: Recovery Point Objective and Recovery Time Objective. How does your business manage its data backups? How about restoring them in the event of a disaster scenario? These are questions that no business wants to have no answer to on the spot. 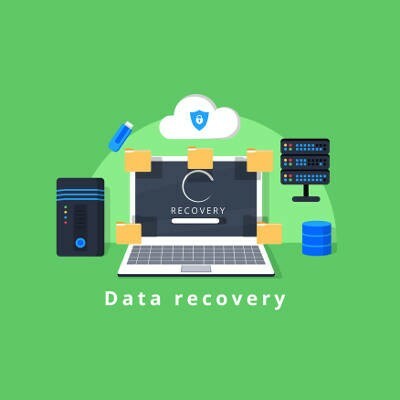 You want to have both data backup and disaster recovery put into place to avoid losing a considerable amount of progress. Let’s take a moment to imagine the worst-case scenario for your business. You’ve been struck with a crippling disaster and your infrastructure is rendered inoperable. Maybe it was a fire that burned your office to the ground, or a hardware failure that wiped out any information located on your local network. Maybe a hacker infiltrated your IT infrastructure and installed ransomware on your network, or a user error led to a compromised account and infected network. If you were to lose your business’ data, would you be able to continue operations? The answer is almost always “no,” so you need to take precautions before you inevitably suffer from an unpredictable threat like a hardware failure or hacking attack. Unfortunately, the average small business might have trouble affording such comprehensive coverage, which is a trend that we’re trying to help local organizations buck. If you’re stuck on data recovery, we want to help you better understand data redundancy. Of any of your business implementations, a data backup and disaster recovery system is a serious contender for the most important. However, many neglect to prepare for a data loss event or disaster, which means they leave their business vulnerable to the ill effects of both. Protecting your business begins with a data backup and disaster recovery solution that prepares you for a worst-case scenario. If we asked you how you back up your data, would you be able to respond with enough knowledge to seriously talk about the topic? 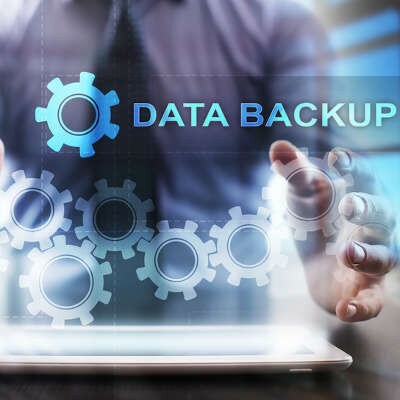 Many small organizations are under the impression that data backup is only necessary if your business suffers from a data breach or data loss incident. 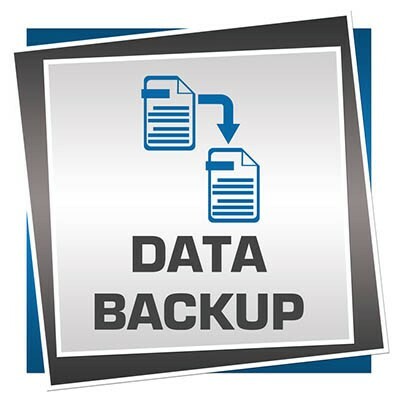 However, the truth is that if you want to ensure the future of your business, data backup is absolutely crucial.